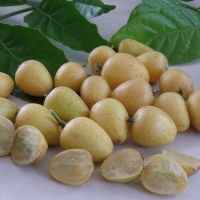 Daleys Fruit Tree has Plants for Sale to Rockhampton North and can Mail Order them to you door. Click to Find out how much Freight Will Cost. 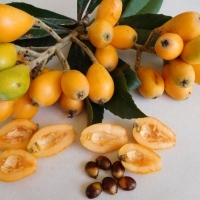 Large fruit with an aromatic sweet to spicy taste. Early season heavy cropping variety. 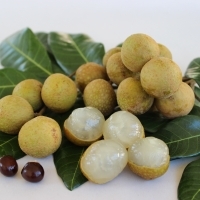 Closely related to Lychees, Longans are highly valued in South east Asia. They are hardier and quicker growing.